The Blue Jays got another solid start from Marco Estrada, who threw 6 solid innings today. Like Aaron Sanchez yesterday, Estrada got stronger as the game went on. He had trouble locating his cutter at the beginning of the game but found the release point. What a great offensive output by the Blue Jays today. They scored 13 runs on 19 hits and every Blue Jay got on base at least once and everyone but Russell Martin had a hit. Hernandez, Grichuk and Granderson will make it difficult for Steve Pearce to find playing time when he is ready to return. The difference in talent between the Blue Jays and Orioles is large. Baltimore really doesn't appear to have many viable pitching options in their rotation or the bullpen. Toronto lit up the bullpen in all 4 games and got to Alex Cobb early and often this afternoon. Offensively, the main threat you have to worry about in the Baltimore lineup is Manny Machado. 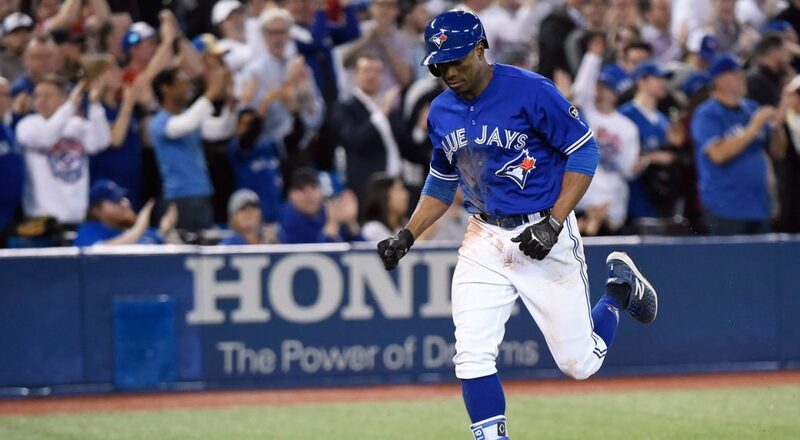 The Blue Jays did a great job handling him, limiting the Orioles likely all-star to 2 hits in the series. Chris Davis has been a shadow of himself this season. He struck out 5 times in the series and had just an infield single today. The loss gives the Orioles 45 losses and they are currently dead last in the MLB. Up next, the Blue Jays head to St. Petersburg where they will take on the Tampa Bay Rays in a 3 game series beginning tomorrow. The Blue Jays are a half game ahead of the Rays for third place in the AL East. Jays righty Sam Gaviglio will pitch against Rays reliever/starter Ryne Stanek. Tampa Bay has been using a strategy of starting a relief pitcher to start the game and a long man in the middle innings. The Rays have three starting pitchers currently on the DL and no true fifth starter.